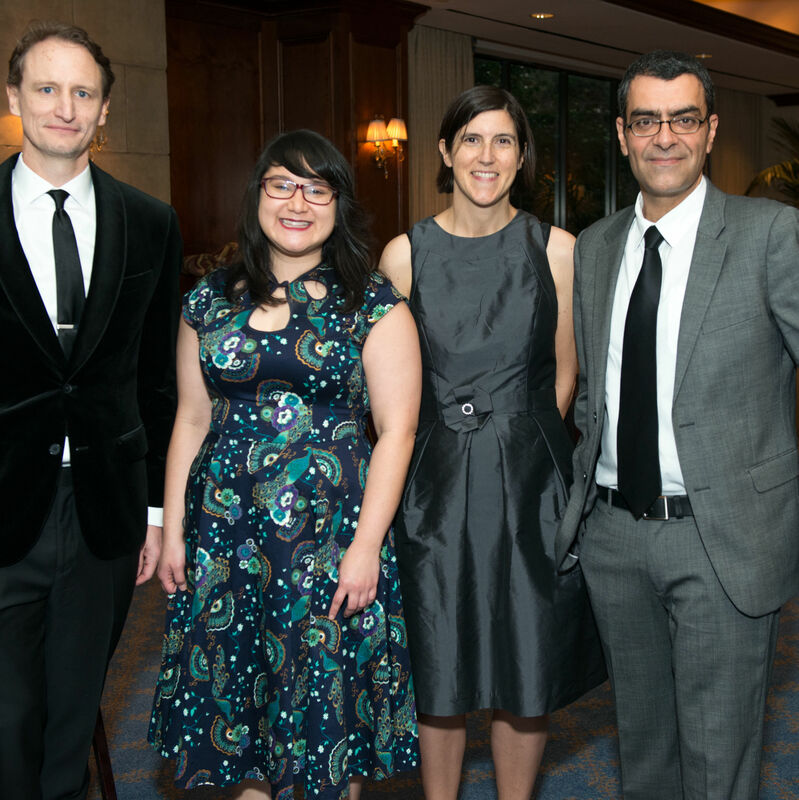 This year's Poets & Writers Ball raised more than $400,000 for Inprint's programming. 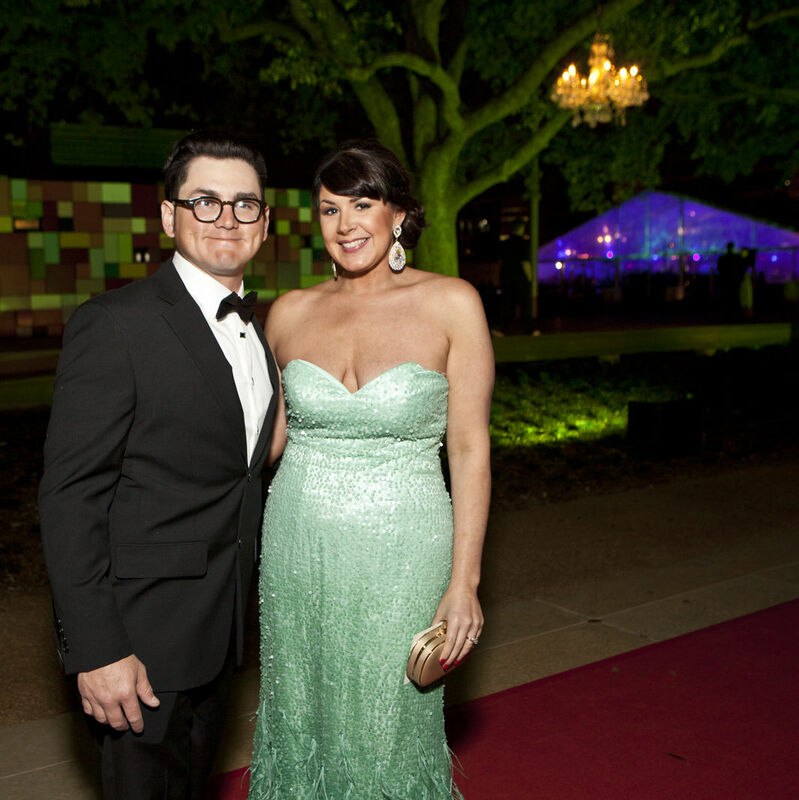 Early reports show the charity ball raised nearly $3 million. 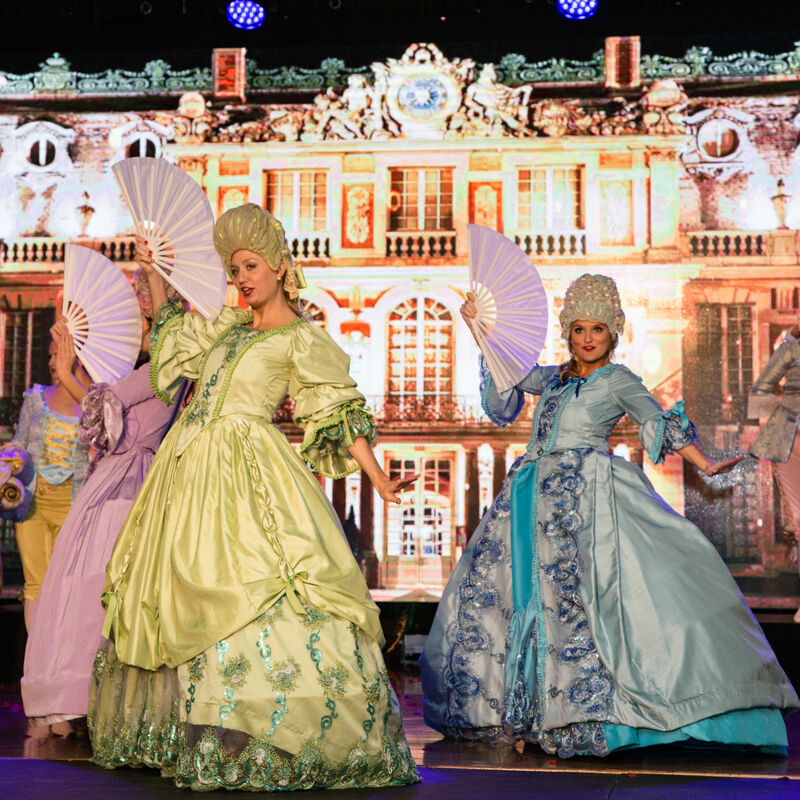 The 70th annual charity ball brings French elegance and $800,000 for League programming. 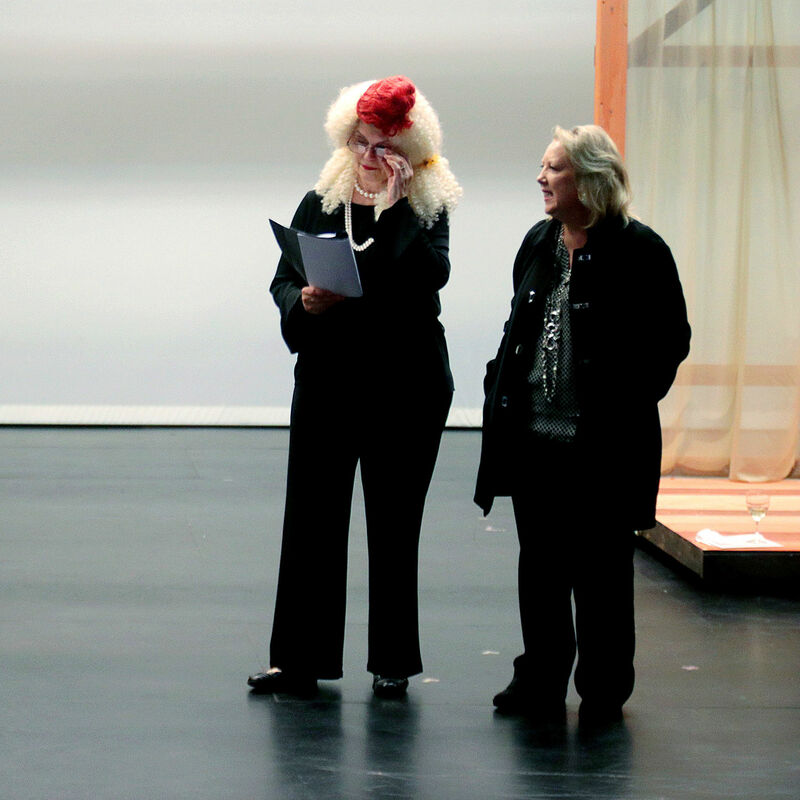 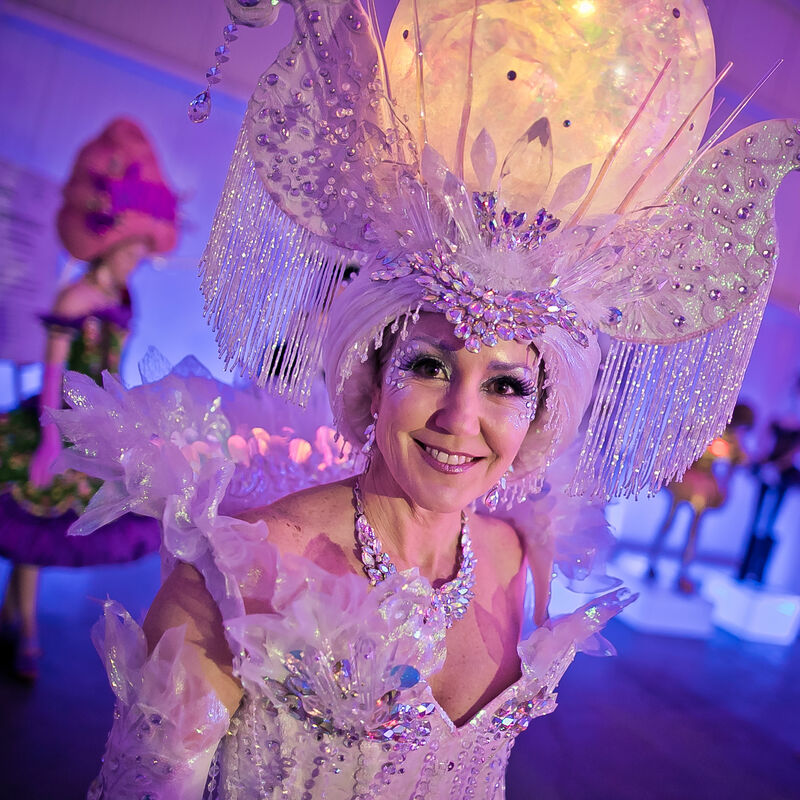 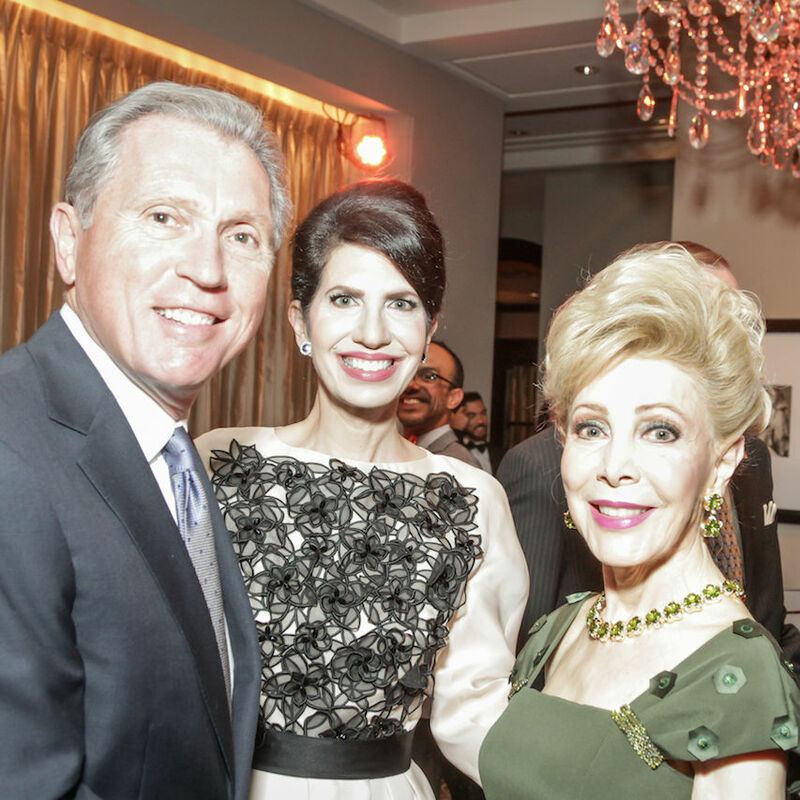 This year's Crystal Ball Gala raised more money than any in Fresh Arts' 15-year history. 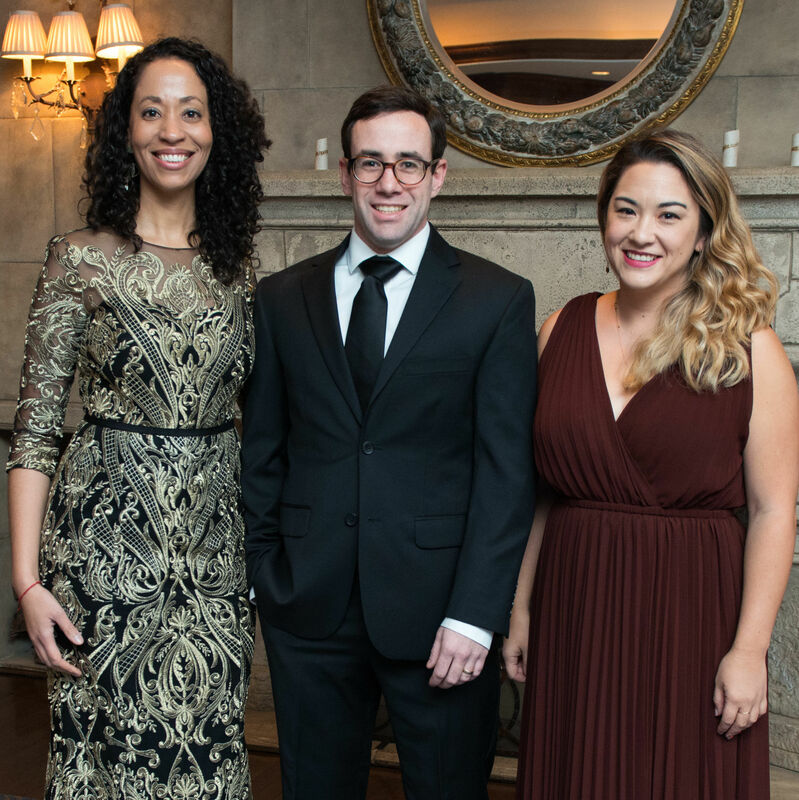 Reading, writing and glamour were the orders of the day at the benefit for the group that supports literary endeavors. 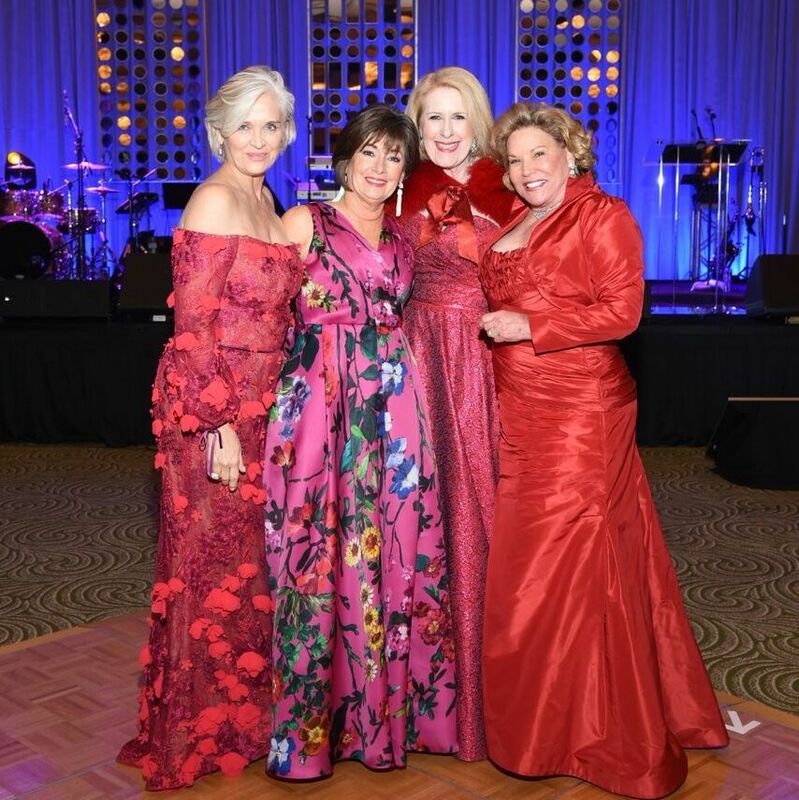 The Texas Gulf Coast chapter of the American Red Cross celebrates a century of good works in high style. 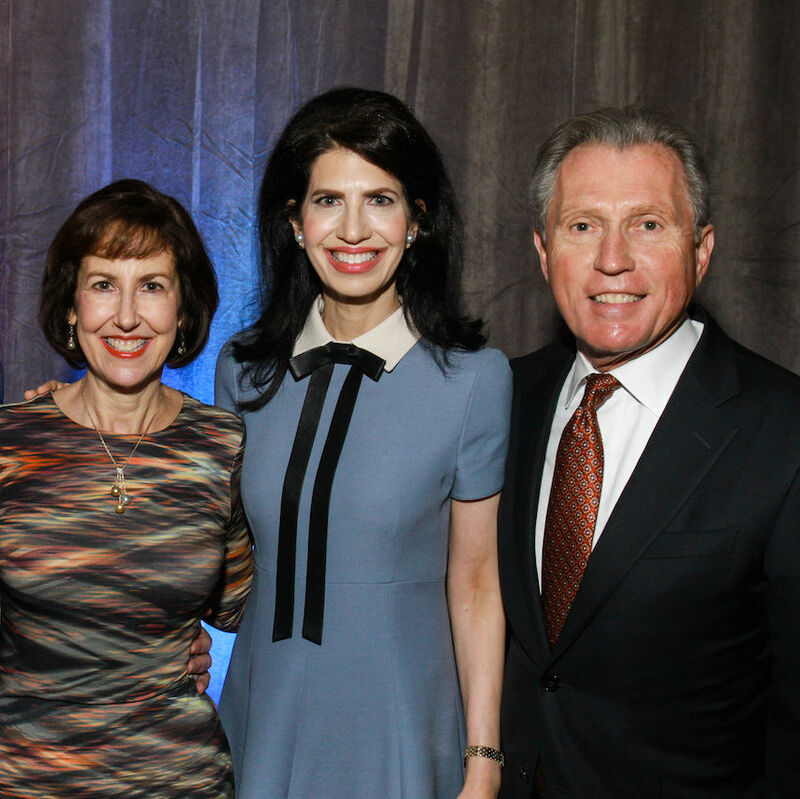 Longtime supporters of Holocaust Museum Houston were honored as 2015 Guardians of the Human Spirit. 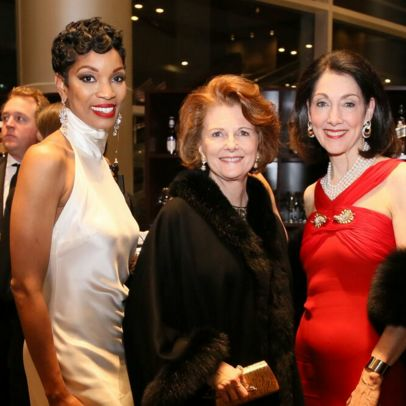 File this one away for your next gala-season meltdown.